We offer a great range of footstools and ottomans which are the perfect to make your space more interesting. Investing in a footstool is also a great way to add to an already existing matching suite of furniture, or to add contrast for a mix-and-match look. Adding Storage is a clever way to keep clutter out of sight and out of mind. Perfect for putting your feet up. Our Harvard Footstool starts from €150 in huge range of fabrics. 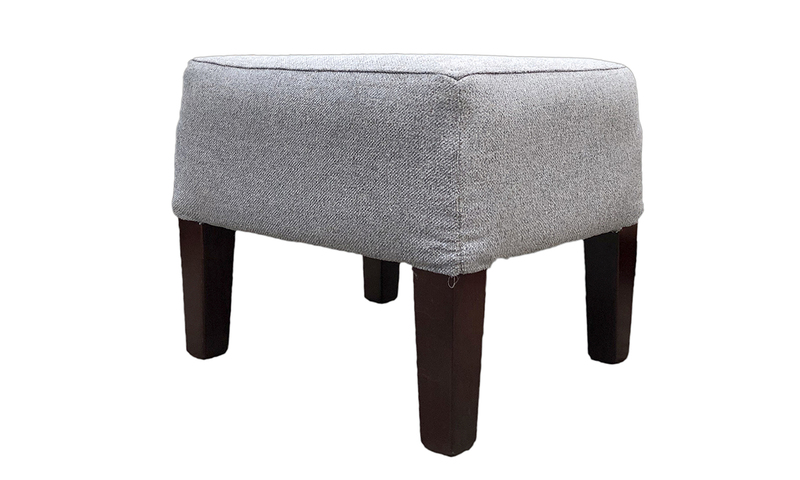 Our Harvard Footstool as standard is 46 x 38 x 37 cm. 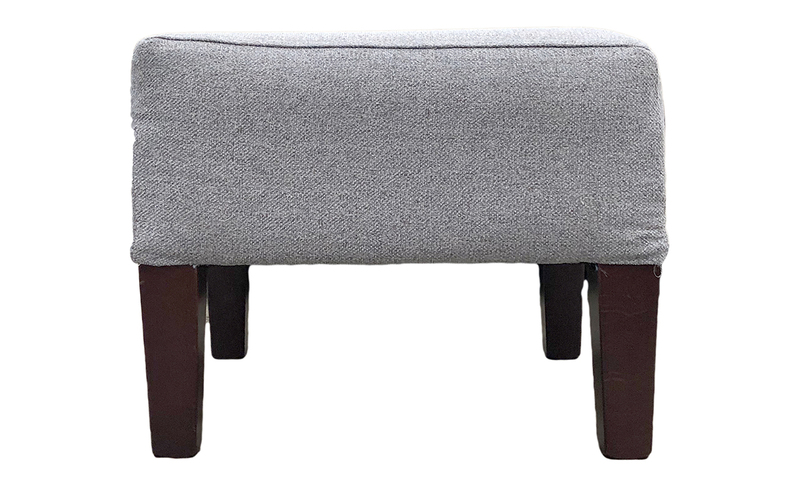 You can style this footstool with any Chair. We style our Harvard Footstool with our Harvard Chair.